In this beautiful movie about the end of the world, Justine and Michael are celebrating their marriage at a sumptuous party in the home of her sister Claire, and brother-in-law John. Despite Claire's best efforts, the wedding is a fiasco, with family tensions mounting and relationships fraying. 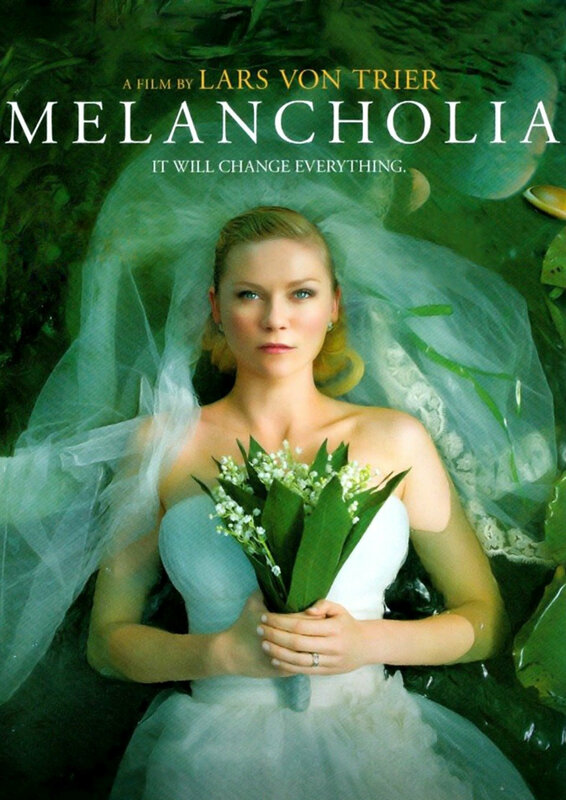 Meanwhile, a planet called Melancholia is heading directly towards Earth.